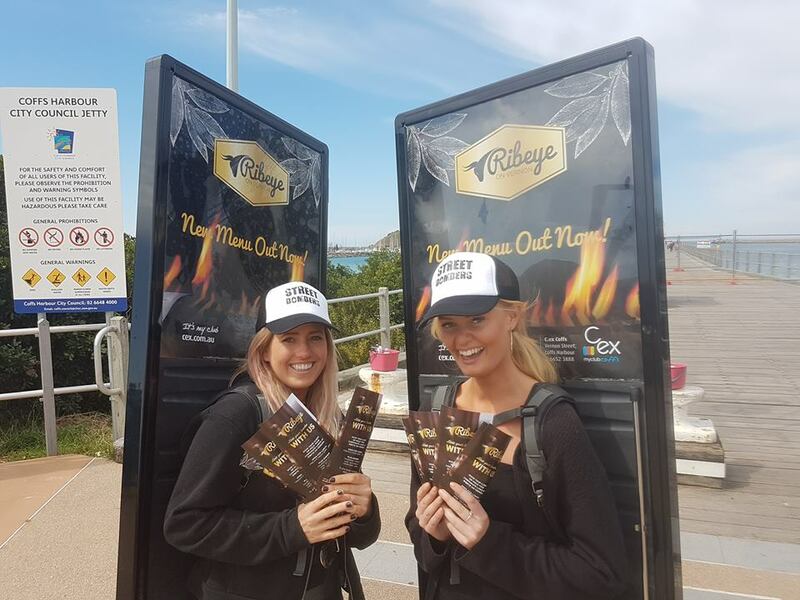 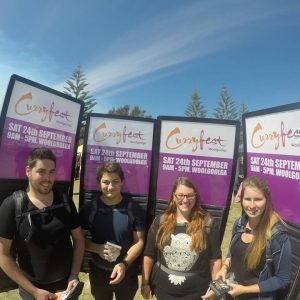 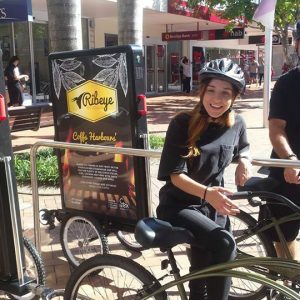 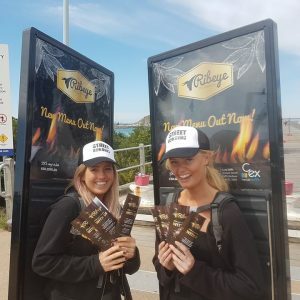 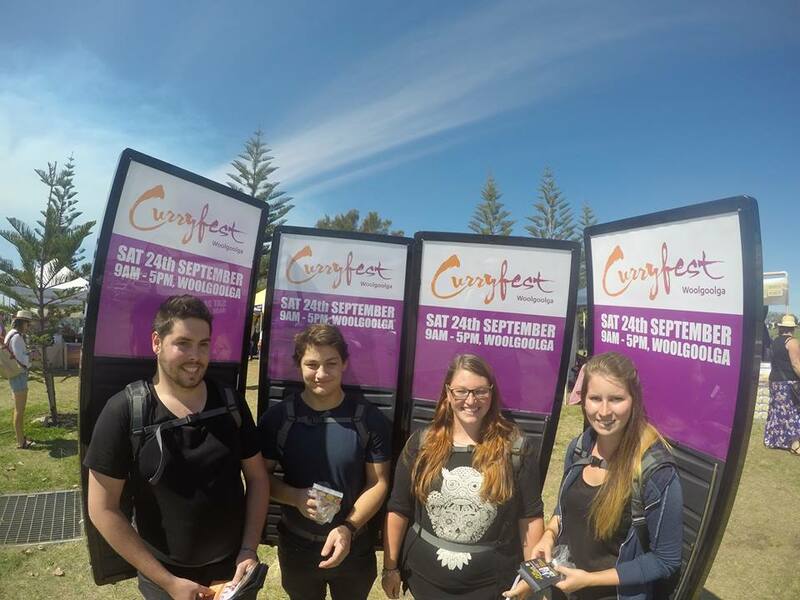 Street Bombers is the Coffs Coast's most innovative in-event activation and promotions team. 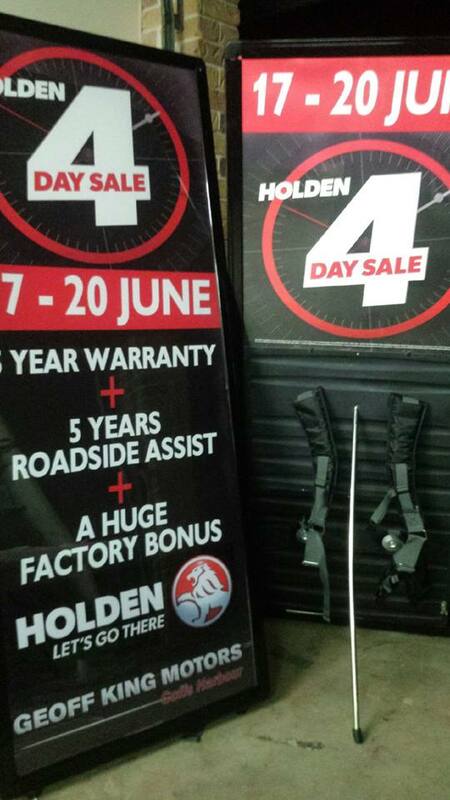 We use Bike and Human billboards to create big, bold promotional campaigns that pack a punch. 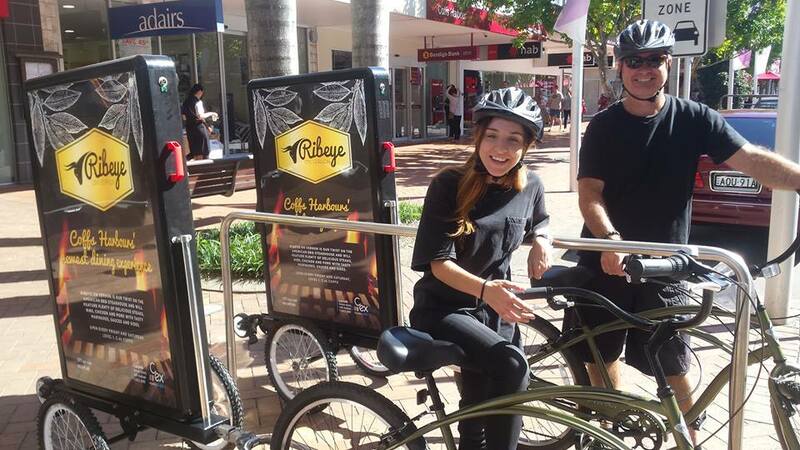 We offer digital cross promotions, data mining and intercept teams for survey work. 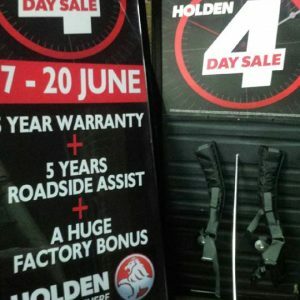 Working to achieve grant funding milestones? 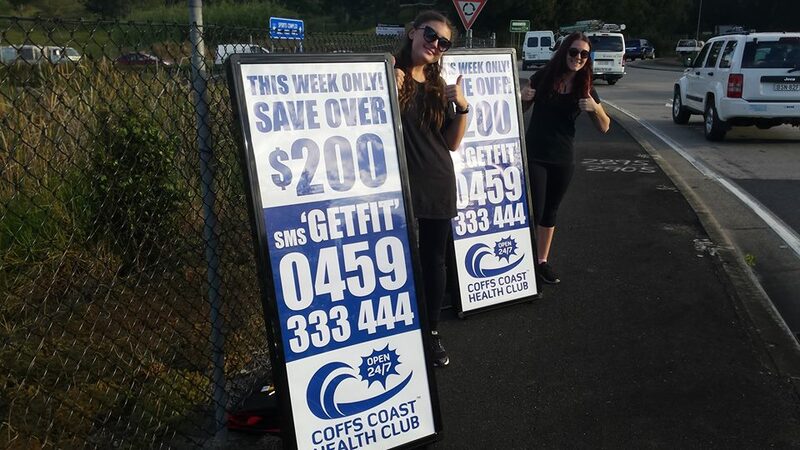 Talk to us about how we can help to meet your goals! 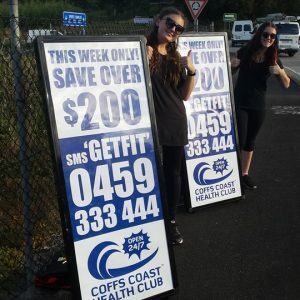 photo's of "Street Bombers Coffs Coast"